Criminal proceedings on tax evasion were opened. 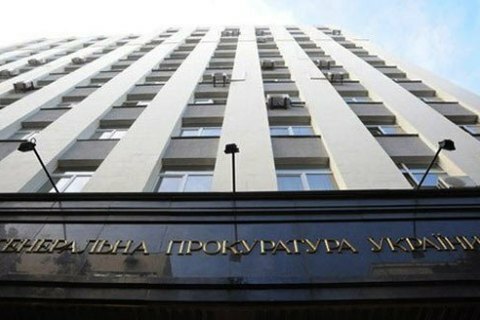 The Prosecutor-General's Office (PGO) has launched an investigation into possible tax evasion by MP Nestor Shufrych of the Opposition Bloc, MP Ruslan Demchak of the Petro Poroshenko Bloc, MP Hennadiy Bobov of the Revival group, and non-affiliated MPs Oleksandr Suprun and Vyacheslav Konstantynovskyy, a source in the PGO has said. "A file on possible tax evasion was logged on the Single Register of Pre-trial Investigations," he said. Criminal proceedings were opened under Article 212 of the Criminal Code (evasion of taxes and other obligatory payments). Tax authorities will check the mentioned MPs.